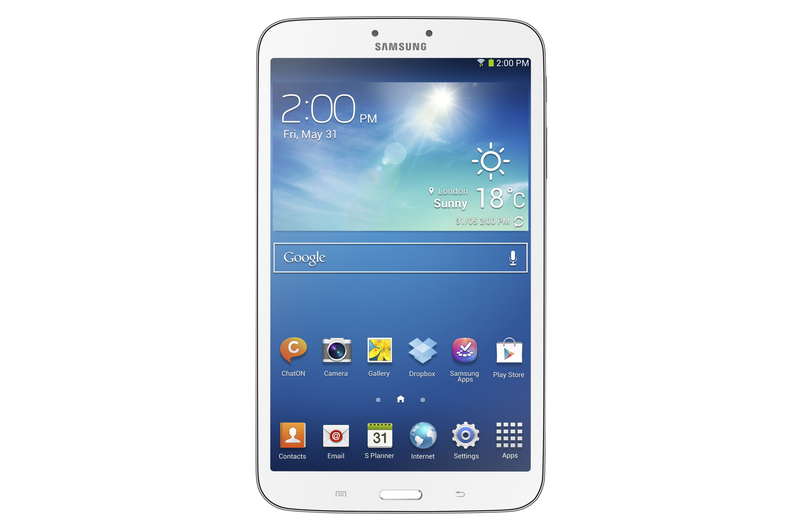 SEOUL, Korea, June 03, 2013 – Samsung Electronics Co., Ltd, a global leader in digital media and digital convergence technologies, today announced the introduction of the GALAXY Tab 3 8-inch and 10.1-inch which will be available globally beginning of June. Offering an expanded range of options along with previously announced 7-inch version, the GALAXY Tab 3 Series provides customers various ways to view, listen, create, and share meaningful events and special content with those who matter most. Whether surfing the web at home or reading during the commute, each device is packed with enhanced content and intuitive design perfect for viewing or sharing content with friends and family, and capturing all of life’s spontaneous moments. For specifications please check our compare page. 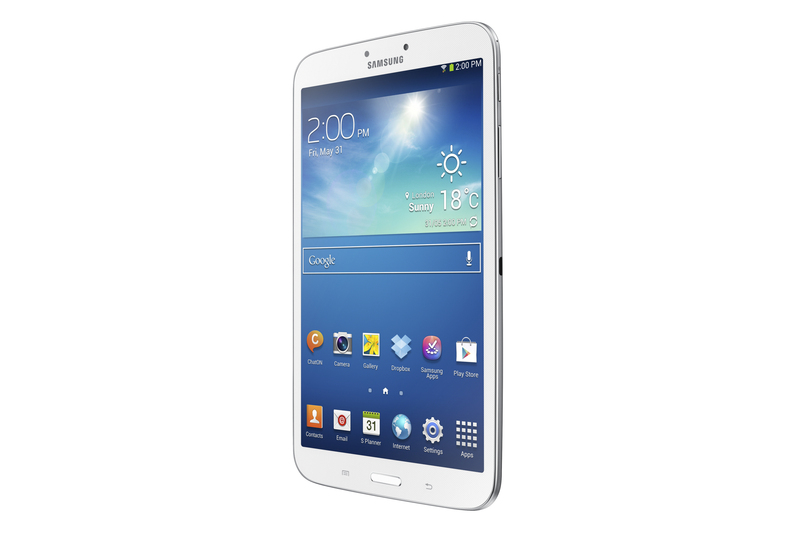 • Exceptional Reading and Entertainment Experience: Designed to be held in one hand, the new GALAXY Tab 3 8-inch is the optimal device for viewing videos, playing enhanced games, and reading e-Books anytime, anywhere. Outstanding slim bezel for effective and maximum screen use makes Samsung’s “reading mode” technology which optimizes the display to deliver perfect illumination and tone for comfortable paperlike readability in a variety of lighting conditions work better on its 8-inch screen. Samsung’s Sound Alive for Audio and Dolby Surround for Video Play maximize every sound allow users to enjoy clearer dialogue, consistent volume levels, and superior audio to further enhance the overall multimedia experience with the new device. Also, the physical keys on the bezel at bottom give users a comfortable smartphone-like experience in navigating. • Enhanced Smart Usability: Making travel and discovery more effortless, the GALAXY Tab 3 8-inch features S Translator, which provides instant translation through voice recognition and via text on applications including email, text message, and ChatON. This instant translation is possible both from speech-to-text and text-to-speech, ensuring that you can communicate with ease while traveling internationally. Also, S Travel, the Smart Travel Companion, provides real-time local information in need for travel along with user’s travel paths. Users can get information and make reservation of the places classified in various categories such as Place, Hotel, Tickets, Food and Forum, and more. In addition, intuitive features such as Story Album and Group Play also allow users more ways to instantly share and enjoy music, photos, documents, and games with those around them. 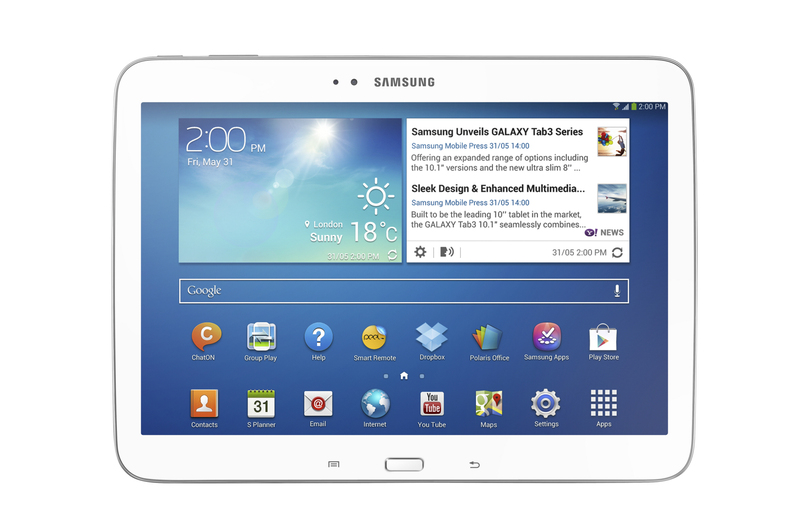 • Amplified Multimedia Experience: Built to be the leading 10-inch tablet in the market, the GALAXY Tab 3 10.1-inch seamlessly combines sleek design and enhanced multimedia capabilities for home and family use. 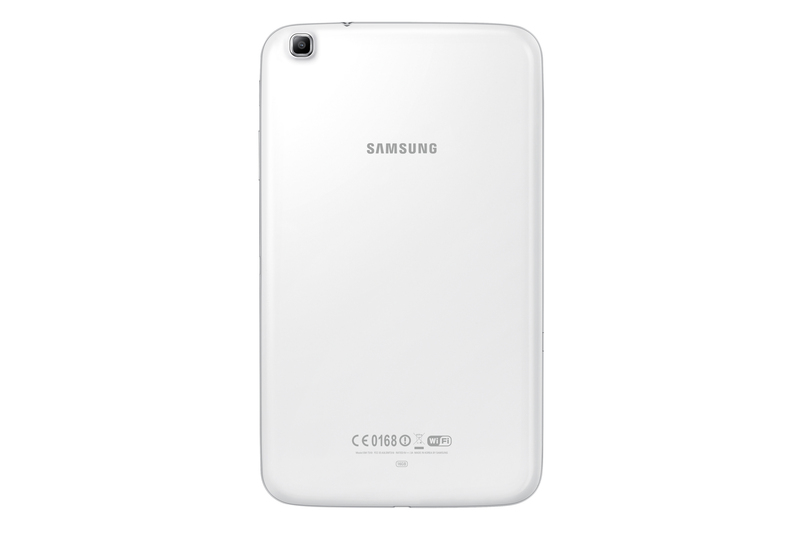 Stacked with a 1.6 GHz Dual Core processor, the GALAXY Tab 3 10.1-inch is the ideal device for everyday family use and multimedia consumption. Featuring a comprehensive suite of video, music, and photo software, and coupled with the clarity of its display, the GALAXY Tab 3 10.1 takes center stage for portable home entertainment. 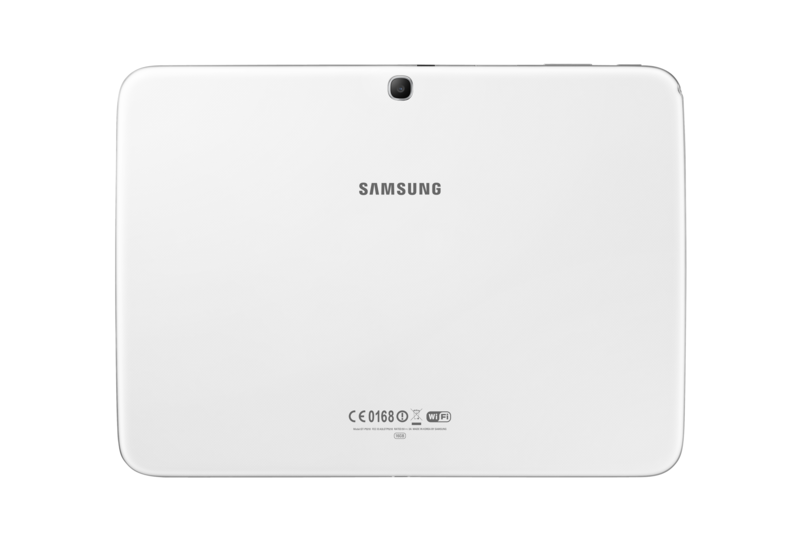 • A Perfect Tablet for the Entire Family: Equipped with Smart Remote and MHL (TV Out) capabilities, the GALAXY Tab 3 10.1 seamlessly transitions from the perfect gaming device for kids to the ideal home media control device for the parents. 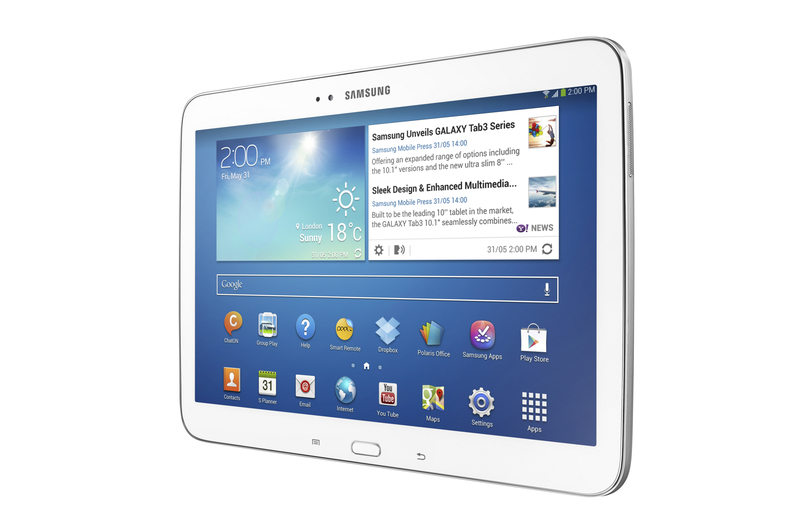 Whether streaming movies to the family television or playing games at the highest resolution, the GALAXY Tab 3 10.1-inch smoothly integrates into the household media environment for an experience that can be enjoyed by the whole family. i think this line is to produce more mid range tablets to get a higher % of that market then to go for high end that only have a very small % of the market. 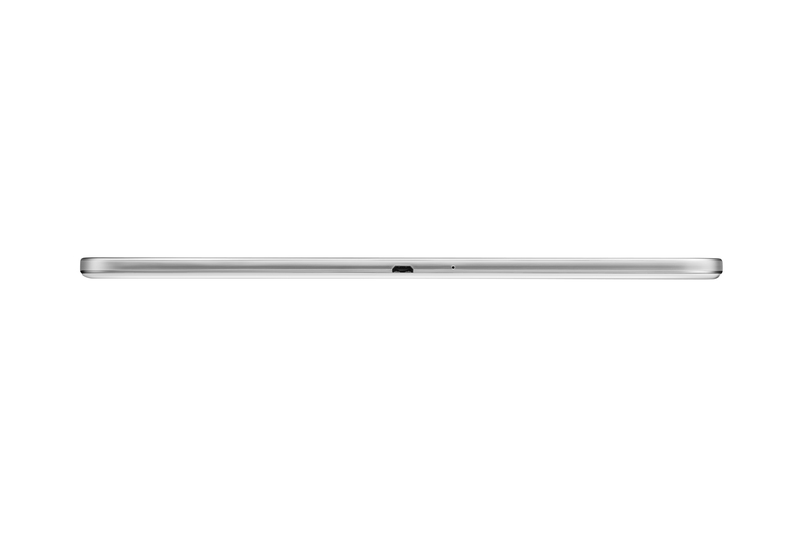 because samsung basically flings boogers at the wall to see what sticks. why speaker not in front?